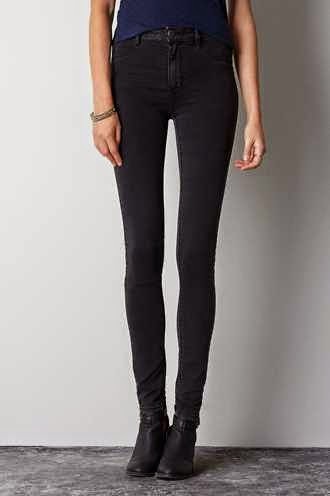 A few years ago I bought some jeggings from American Eagle and I absolutely loved them! I still wear them to this day and I actually have worn them in quite a few blog posts as you can see! Right now American Eagle has an amazing AEO Fall Denim Collection and there are quite a few pairs that I would love to get my hands on! American Eagle denim is my favorite because they have so many different styles and washes, in fact they have over 100 washes which means you'll definitely be able to find some that you like. The jeggings are by far my favorite because they are so stretchy and comfortable! And with the holiday season coming up, stretchy jeans are probably a smart choice! Here are a few of my favorites from their collection. 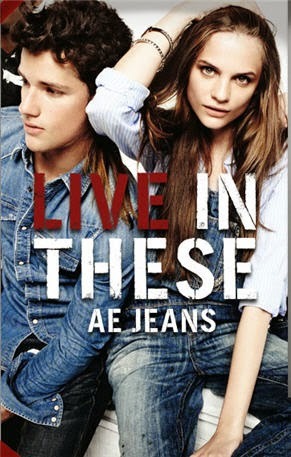 Not only are AE jeans amazing they are also more than affordable! You can get American Eagle coupon codes and they also have some great deals going on right now. All AEO jeans are on sale and some are on sale for as low as $24.99. 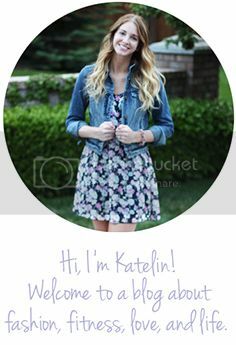 You can also save up to 60% on their clearance jeans and right now you can also get free shipping with no minimum today!! Tomorrow you can still get free shipping with orders of $50 or more. Also, if you plan on buying more than one pair, (duh you probably do) you can get 50% off the second pair, score! Savings on savings people!